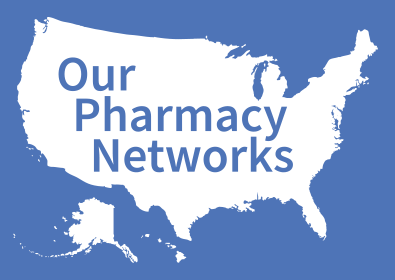 Mission Statement of the Network: New York City CPESN is compiled of pharmacists motivated to optimize patient health care outcomes outside of traditional dispensing services while reducing total cost of care. The focus is to improve health by working collaboratively with other health care providers and ensuring patients are achieving their therapeutic outcomes with safe and effective therapy. The goal of the NYC CPESN is to improve quality of care and patient outcomes related to medication use, enhance patients’ overall health trajectory and reduce total cost of care. The key to the NYC CPESN approach is active integration of community pharmacist activity with the larger care team, including the primary care physicians, specialty providers such as behavioral health professionals, and the extended care team of the Patient Centered Medical Home. The NYC CPESN will seek pharmacy participation with those that have demonstrated interest in delivering, high quality, patient-centered care that exceed traditional pharmacy dispensing services.